Contact our team to register your interest in this property and to get more details. 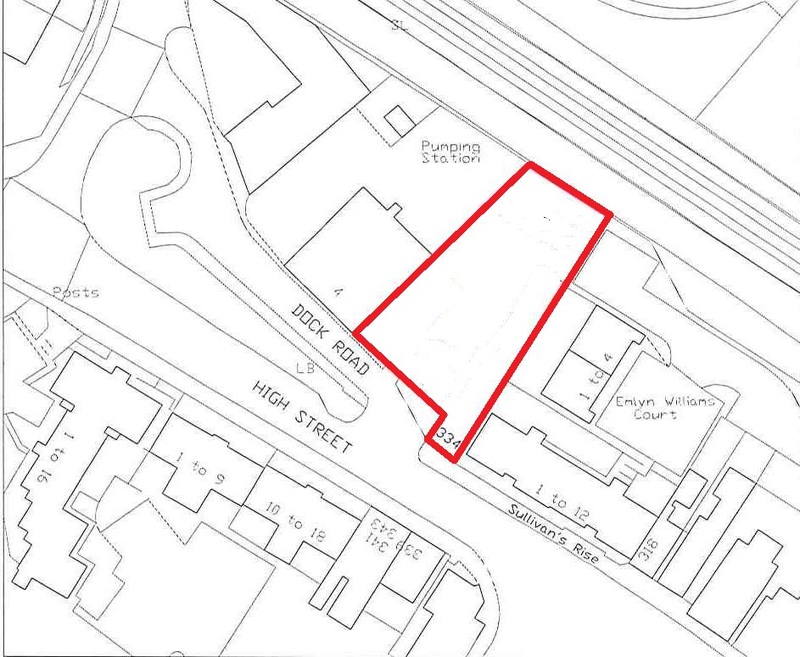 Gross built area circa 1,750 sq ft (162.64 sq m) plus car park at rear. With extensive frontage ability to split and accommodate variety of uses. 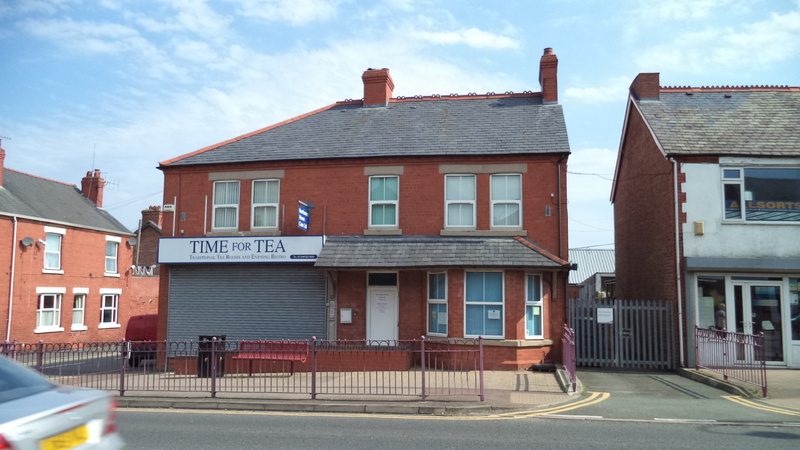 The premises occupy a very prominent town centre location fronting the busy A548 North Wales coast road on the corner of Bridge Street in the county of Flintshire. 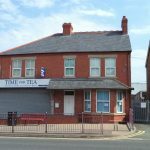 It is a detached two storey brick-built property with the benefit of on-site car parking to the rear for up to possibly 5 vehicles. 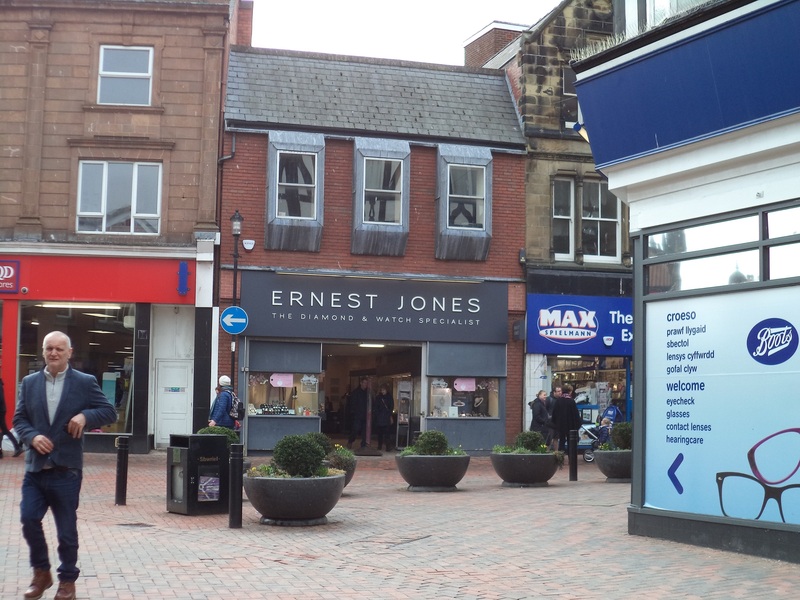 With extensive frontage and a corner location it has excellent visibility and offers the opportunity of being split and divided in order to accommodate various uses including retail, restaurant, office and residential subject to planning. There are a wide variety of retailers and other services in the immediate vicinity. The premises are fitted with both a security and fire alarm. The premises are available on either a freehold or a leasehold basis with the terms and conditions of the lease being subject to further discussion. It is understood that the premises are not currently VAT registered. It is understood that the premises currently have planning consent for D1 use (non-residential institutions) but alternative uses would be considered. Each party will be responsible for their own legal costs. NB Small business rates relief could be available. MISREPRESENTATION ACT 1967. Bolton Birch for themselves and for the vendors or lessors of this property whose agents they are, give notice that: These particulars do not constitute, nor constitute any part of an offer or a contract. All statements contained in these particulars as to this property are made without responsibility on the part of Bolton Birch or the vendors or lessors. None of the statements contained in these particulars as to this property are to be relied on as statements or representations of fact. Any intending purchasers of lessors must satisfy themselves by inspection or otherwise as to the correctness of each of the statements contained in these particulars. The vendors or lessors do not make or give and neither Bolton Birch, nor any person in their employment has any authority to make or give any representation or warranty whatever in relation to this property. I give permission for Bolton Birch to use and store my personal data to contact me in relation to property-related services and updates. I do not wish Bolton Birch to store my personal data. This means that we will only contact you once regarding this specific enquiry and delete your information once we have made the communication. Bolton Birch was established in 1981 and is the longest established firm of RICS registered chartered surveyors and commercial property consultants in Chester.